Mr. Beckwith has a Bachelor of Science (Applied Geology) from the University of South Australia, and has over 30 years of Geological and Management experience. 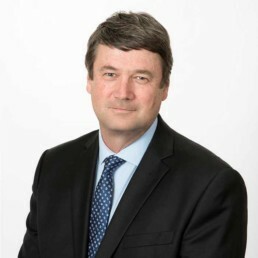 His more recent roles include successfully building Westgold to circa 5M ounces of resources as Managing Director and prior to that, senior roles with Anglo Gold Australia. Andy has successfully worked on projects from grassroots to mine development and has extensive experience working with corporate transactions, project acquisitions and project generation. Andy Beckwith joined De Grey Mining originally as a consultant, before coming on as Technical Director and Operations Manager in November 2017 and has played a significant role in the rebirth of the company. Mr Lambert has a Bachelor of Science (Mining Engineering) through Curtin University and the WA School of Mines. 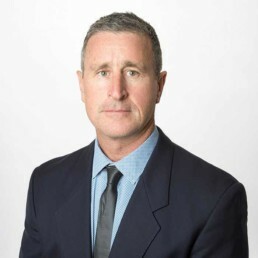 He comes to De Grey with over 30 years experience in the Australian and international resource industry covering precious metals, base metals and uranium. Mr Lambert has held senior management positions in a range of junior, mid-tier and major mining companies. He has been responsible for several feasibility studies and greenfield mine developments, with a track record of on time and on budget project delivery. 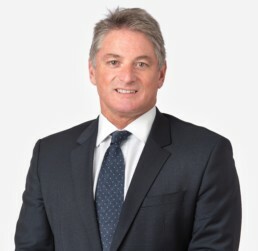 Mr Lambert has served as a director of companies listed on the Australian Securities Exchange, London’s AIM market, the Toronto Stock Exchange and the Stock Exchange of Thailand and has worked at Managing Director/CEO level for more than 10 years. 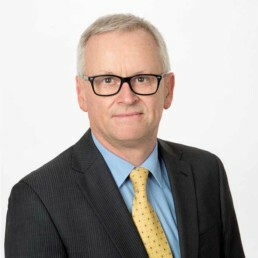 Mr Lambert is currently a Non-executive Director of Mincor Resources NL and Australian Potash Limited and within the last three years has also served as a director of ABM Resources NL. Mr. Hood, a Chemical Engineer, has had a distinguished career in the Australian Mining and Chemical Industries. 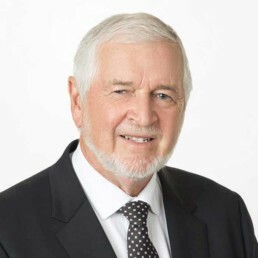 He held the position of Senior Production Engineer at the Kwinana Nickel Refinery from 1971 to 1981, then Mill Superintendent of the WMC Kambalda Nickel and Gold Operations between 1982 to 1985. In 1985, he joined Coogee Chemicals Pty Ltd in the position of General Manager and then as their CEO between 1998 and 2005. He then held the position of CEO of Coogee Resources Ltd before retiring in 2008. Through that period he was part of the management team that oversaw significant growth in Coogee Chemicals company capitalisation. 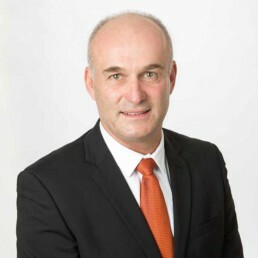 Currently he holds positions on the board of two other ASX listed companies; GR Engineering and Matrix Composites and Engineering Ltd.
Craig Nelmes is an Accountant with over 20 years experience in the mining sector in Australia and overseas. 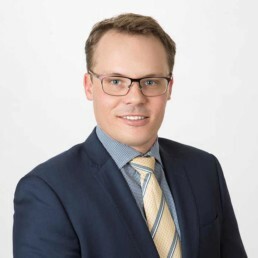 For the last 6 years he has worked with Corporate Consultants Pty Ltd, a company providing accounting, secretarial and administrative services to ASX and TSX listed entities. 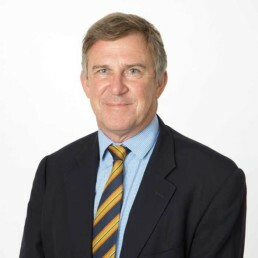 Mr Holywell is a Chartered Accountant with fifteen years of experience in corporate governance, finance and accounting including employment with Deloitte, Touche Tohmatsu Ltd and Patersons Securities Ltd. He has extensive experience in the mining and resource industry and has significant experience in the development and ongoing operation of managed investment schemes, including regulatory and compliance. He has also been employed by, and acted as, company secretary, CFO and/or director of several companies in the resources sector. Mr. Tornatora joins De Grey Mining with over 25 years of geological experience. He has had substantial Exploration Management experience; with over 4 years as General Manager of Exploration at Northern Star. During this time Northern Star advanced from a single mine operation to a multi-mine company producing around 500Koz gold per annum. Prior to this, Phil worked as Exploration and Geology Manager for Galaxy Resources, a prominent Australian lithium/tantalum producer. He has held senior Geology roles with major International gold producer AngloGold Ashanti and has had a range of experience from regional to near mine exploration and resource development roles. Philip has a Bachelor of Science (Hons), Master of Economic Geology, and is a member of the AUSIMM and AIG. He has worked on numerous projects, both in Australia, Africa and SE Asia, with his extensive experience being a welcomed addition to the team at De Grey.